Brand New Brown II Floor Plan! 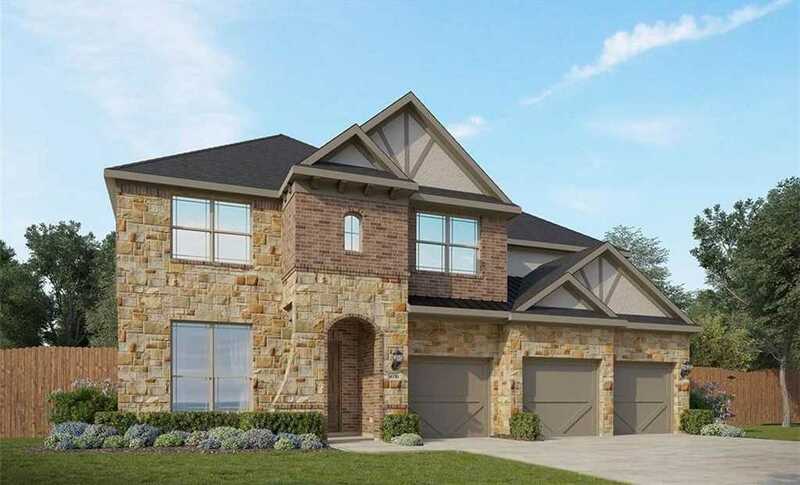 Featuring study with french doors, fireplace in family, upstairs game and media rooms. Enlarged Kitchen Island, 3′ Extension to Master Bedroom, Extended Covered Patio, Granite Countertops, Custom Tile Backsplash, Full Sprinkler/Sod in Front & Rear Yards. See Agent for Details on Finish Out. Available May.